The Galaxy S10, S10+ will have a curved display on the sides, while the S10 Lite will have a flat display, based on the leaks. The Galaxy S10 will use a 6.1-inch display, but this time it'll boast a fingerprint sensor embedded into the screen. While the promotional material did not specify how Samsung achieve enhanced video stabilization, recent rumors suggest that the Galaxy S10's front-facing camera will feature optical image stabilization (OIS). 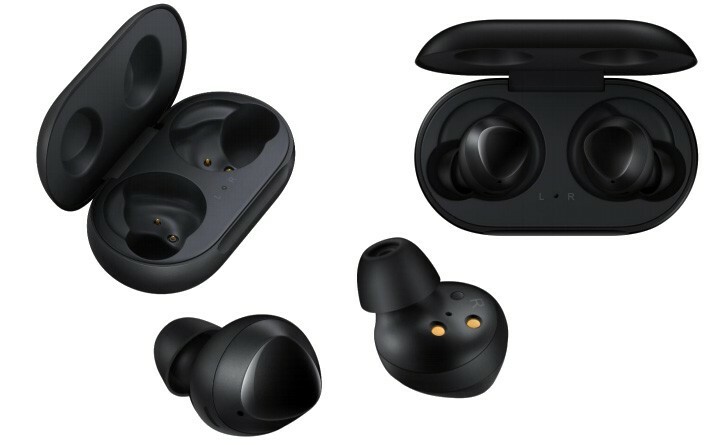 Reportedly, Samsung will launch the S10 with the Galaxy Buds. We can also see a screen protector on the phone that includes two cutouts, one for the oblong hole in the top-right corner where the selfie cameras are located, and a second hole where we expect the in-display fingerprint scanner to be located. We're just a week away from the moment when Samsung will take the wraps off the new Galaxy S10 lineup, and after highly-detailed leaks provided us with an early look at the spec sheet, here's the South Korean firm itself revealing some info ahead of the public launch. Galaxy S10 models are expected to be dust and water resistant as well like the previous generation phones.